Let’s not disguise the fact that news reporting is one of the hardest exams you will ever have to take. The national pass rate has hovered around the 50% rate for some time, which is why we put extra emphasis on preparing you for it. Our results are nothing short of remarkable – and that’s not just us saying it. 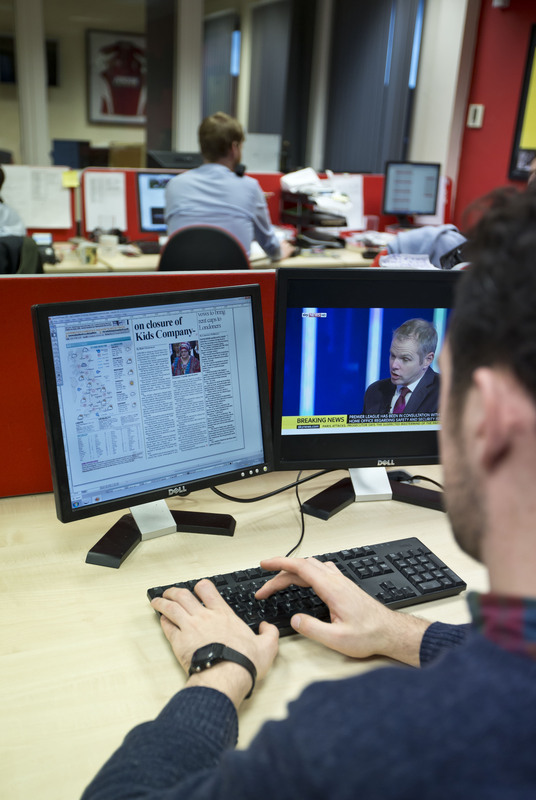 Check the figures in the league tables published on the NCTJ website. Our staff are involved with the NCTJ in exam setting, marking and moderating – as well as helping to shape the changes required to keep it contemporary. We would not want all this experience to go to waste! We’ve never had anyone fail their portfolio – and, frankly, we don’t expect to in the future. We will work with you individually on the preparation of the best items to showcase your talents. A good portfolio is a great thing to take to an interview with a prospective employer. 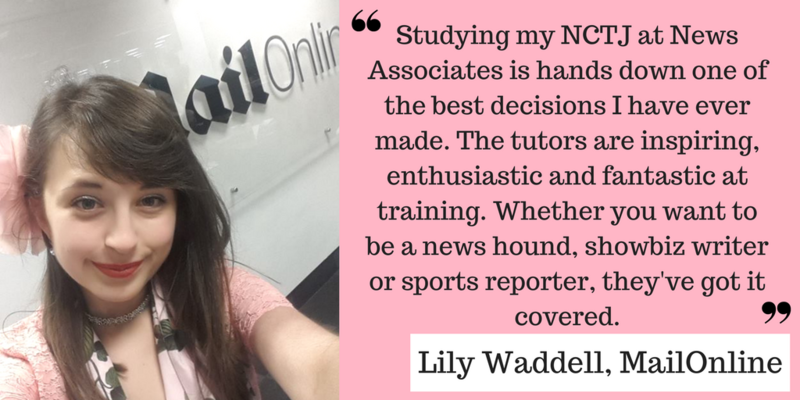 Practical exercises form an important part of the course, in getting you writing to exam standards and in preparing you for the demands of your first day in a newsroom. 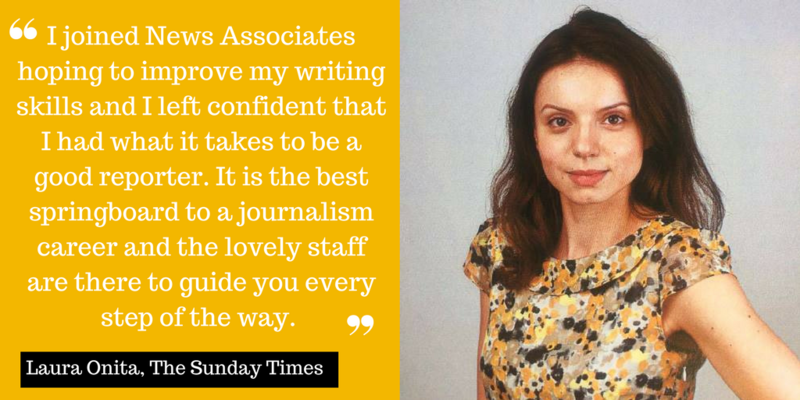 Editors have told us they want trainees who can think on their feet and have the ability to find a story on a quiet day – that’s certainly how we want to shape you. Individual tutorials will play a key role in setting your mind at rest if you have a problem and they enable us to concentrate on any weaknesses. Of course, the industry is changing and there is a relentless march from print to web, which is reflected in recent subtle changes to the syllabus. There will be an increasing emphasis on video journalism and this is something we have prepared for with extra training for our journalism tutors. 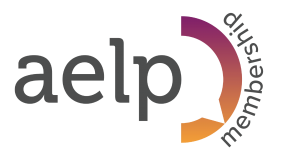 We aim to remain at the cutting edge of journalism training, and, if there is a shift in direction, we are flexible enough as a training company to react quickly without the need to seek approval from the endless committees that are part of traditional academia. 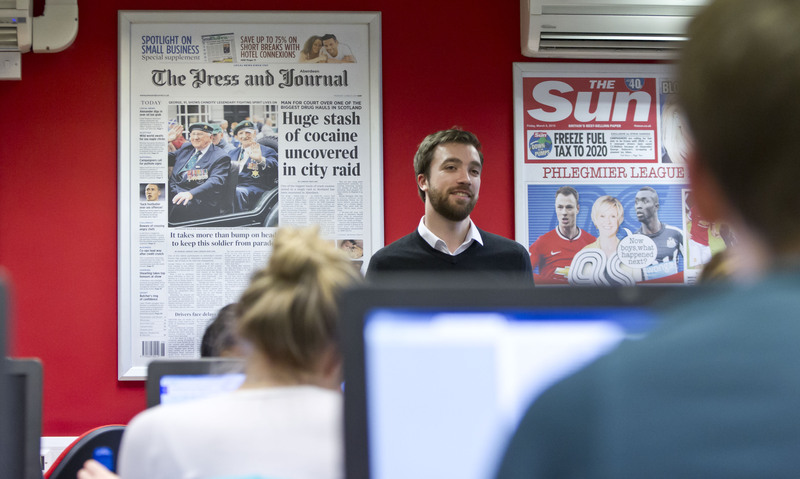 Your journalism studies remain the most important part of your 20- or 40-week studies with us – and so they should be. With due deference to the other subjects you will read about in this website, who has ever taken satisfaction from leaving a journalism course without a pass in the one subject that drew them in in the first place – the journalism!